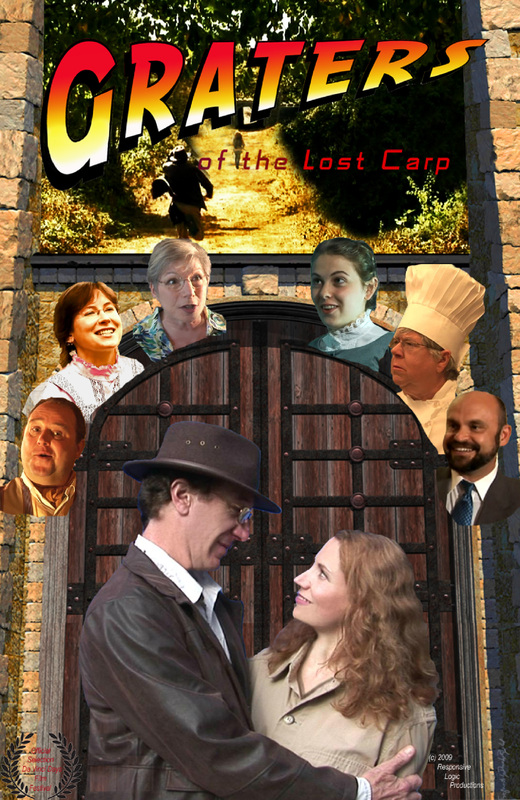 The short film "Graters of the Lost Carp" (written and directed by Mike Aronson, music by Rob Birdwell) will show at the DaVinci Days Film Festival March 13, 3:30pm at LaSells, Oregon State University. Click on the image on the left to see the nice poster in its full size! Click here for more about this film and the other films being shown!